Exhibits at stamp shows are a major attraction for those attending the shows. I’ve been attending state and national level stamp shows for almost twenty years and exhibiting at those shows for almost a dozen years. 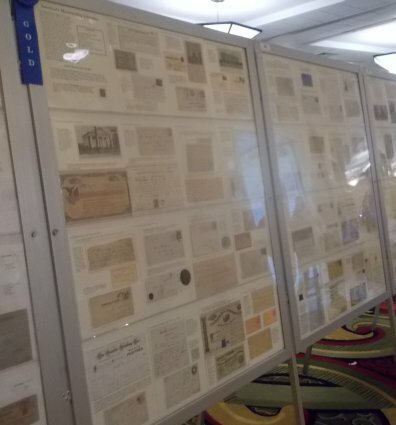 As both an attendee and an exhibitor I am always in awe of how much philatelic knowledge is represented by the exhibits, and how much knowledge is required by the judges to evaluate the exhibits. 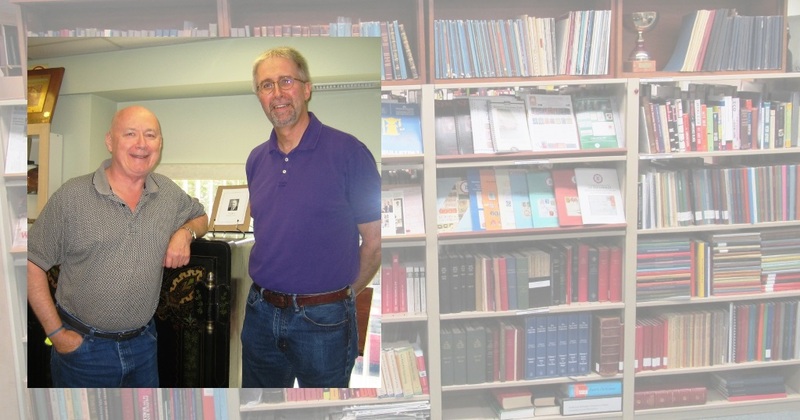 While personal philatelic libraries play a large role in obtaining that knowledge, organizational philatelic libraries also play a significant role. Most exhibitors prepare a synopsis of their exhibits which often includes reference sources to help judges evaluate their exhibit. 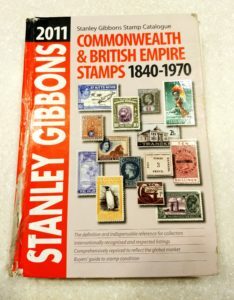 If an exhibit judge is fortunate he/she may have easy access to a philatelic library which includes the reference sources cited by exhibitors. 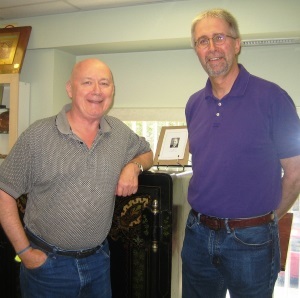 If not, exhibit judges can make remote use of the American Philatelic Research Library (APRL), and they often do. 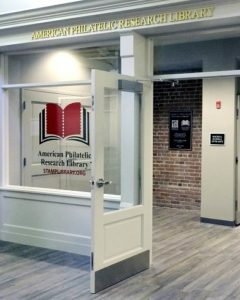 Any member of the American Philatelic Society can borrow books by mail from the APRL. The APRL will also send digital copies of periodical articles for a small fee, and even do customized research, also for a reasonable fee. 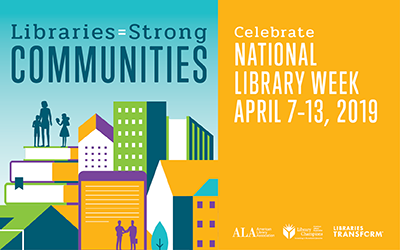 Some of the nation’s other organizational philatelic libraries such as the Rocky Mountain Philatelic Library will also loan books by mail if you are a member of the library. 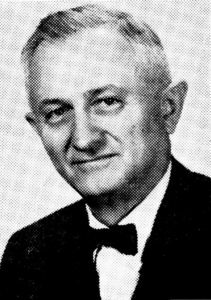 In addition to exhibitors and judges of exhibits, anyone who enjoys viewing philatelic exhibits is a beneficiary of organizational philatelic libraries. 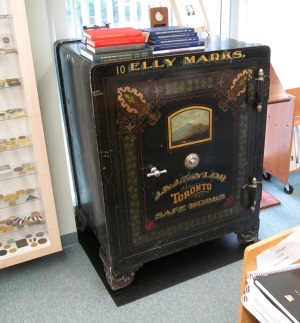 Thus the value of philatelic libraries extends beyond those who make direct use of the library. That’s one of the reasons I’m a supporter of the APRL and other philatelic libraries. 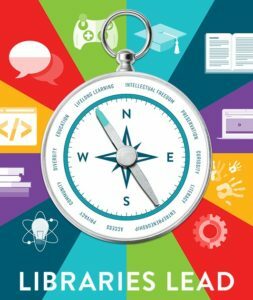 The Januanry/February 2015 issue of Book Reports, the newsletter of the Northwest Philatelic Library, contains an excellent article by Greg Alexander on the many ways philatelic libraries are embracing technology, including indexing journals, union catalogs of library holdings, digitizing books and journals, and even building or renovating libraries. 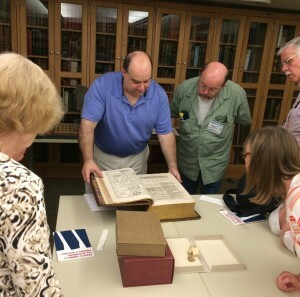 About a dozen APS StampShow attendees got a peek at the collections of the Watkinson Library at Trinity College while they were in Hartford, Conn. The Watkinson Library is a public research library and also houses the rare books and special collections of the Trinity College Library. Its holdings date from the 15th century to the present. 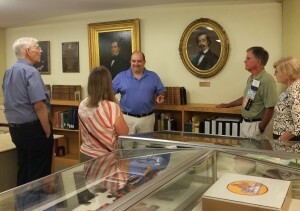 Curator Richard Ring gave us a tour of the library, including an exhibition of artists’ books and the library’s copy of John James Audubon’s Birds of America. He then took the group into the library’s Audubon Room, where we got to see items from the collection, including a cuneiform tablet, an illuminated manuscript, and leaves from a Gutenberg Bible, among other treasures. Ring also explained to the group how he uses rare books in teaching Trinity College undergraduates and how he sparks interest in the collections through special events at the library. We bibliophiles enjoyed a little diversion from all things philatelic—and then it was back to the stamp show!